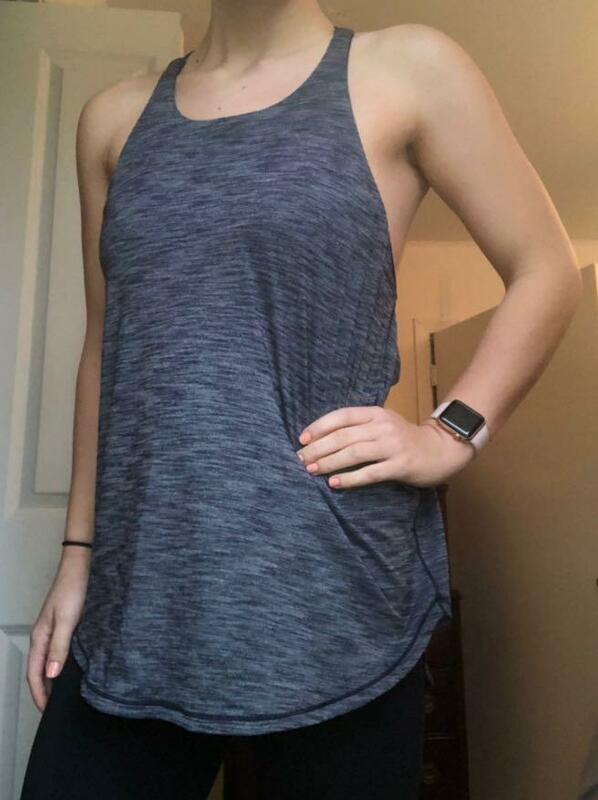 It’s a 10, but fits small as I’m not usually a 10 in lululemon. It’s not as tight as I would like in the chest area so I would probably need an 8. Just depends how you want it to fit!